TechInAfrica – The Nairobi Innovation Week is calling for startups to partake in the 2019 NIW.Startups program. The main target of the program is the students of the University of Nairobi, which is the organization that hosts the program event itself. Startups can submit an application and update their profile on the NIW.Startups’ website. The deadline is on April 15th, 2019. 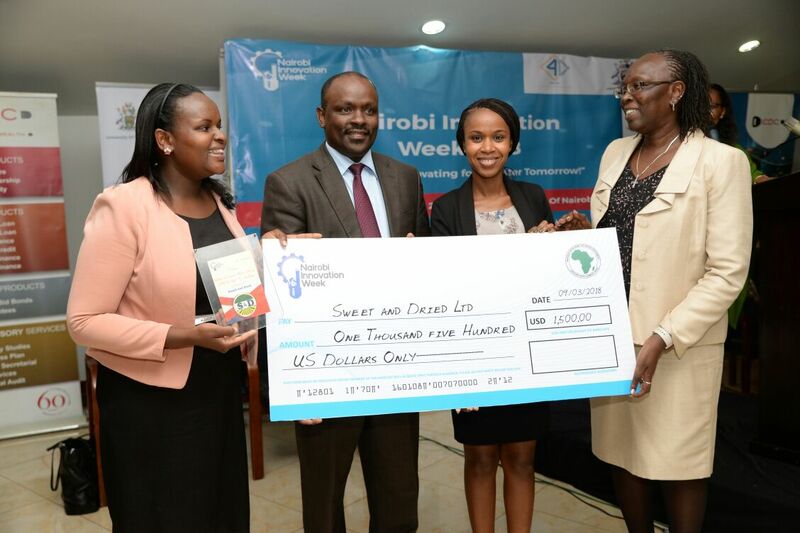 Among all the applicants, only 30 of them that will be selected to pitch their ideas or projects at the 5th edition of Nairobi Innovation Week and the 6 Most Promising Startups 2019 celebration events. The selected startups will have an opportunity to secure funds, network, as well as get recognized by investors, mentors, partners, customers, and the media. Through the program, they will also get mentorship and coaching by the leading experts. If your startup already set up a profile on the NIW.Startups’ website, all you have to do is updating your startup’s profiles to match with the consideration in 2019. As for the early-stage startups, they are eligible to submit for the program. The key theme areas of the 2019 NIW.Startups program is aligned with the Nairobi Innovation Week 2019 theme: Innovation and Kenya’s Big 4 Agenda. The main focus of the program is for startups in Agriculture and Food Security, Health and Life Sciences, Manufacturing and Processing, Innovative Housing, Cleantech and Renewable Energy, Education and Employability, Fintech, Governance and Civic Tech, Transport and Logistics, eCommerce and Business Services, Gaming and Entertainment and Hardware Innovation. Meanwhile, some investors who will make their presence in the 2019’s event will include Angels, Foundations, and VC Funds. And for the startup enablers will include incubators, hubs, as well as advisors. Furthermore, startups from advanced ecosystems are also expected to participate in the program. For further information about the program, please visit NIW.Startups portal. If you are interested to submit your startup, you can apply for the program and update your startup’s profile on the portal.